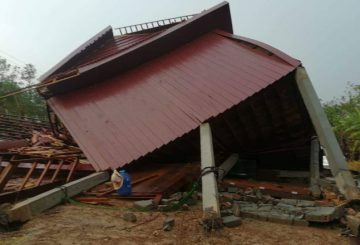 A thunderstorm destroys six houses and caused flooding in 50 more in Chheb district. 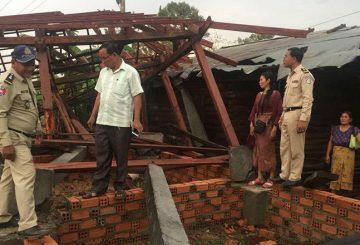 Lightning strikes kill two people and injure two others in Kratie and Preah Vihear provinces during severe storms. 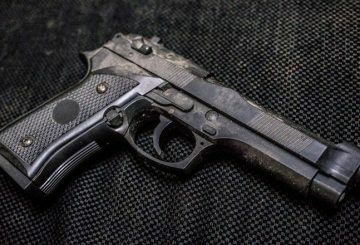 A military officer kills himself after killing his 16-year-old wife in a fit of jealousy. 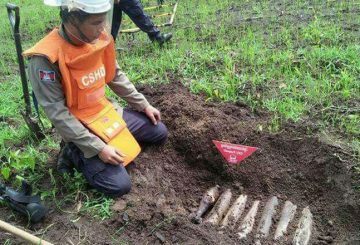 A soldier is killed by a buried UXO which he accidentally detonated while clearing land. 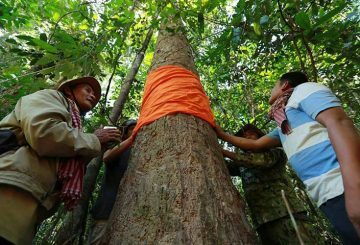 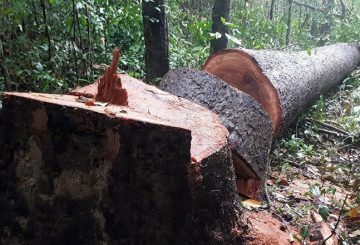 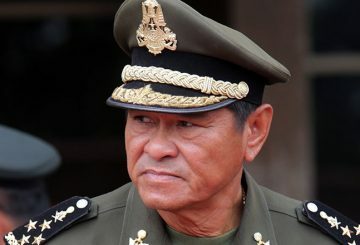 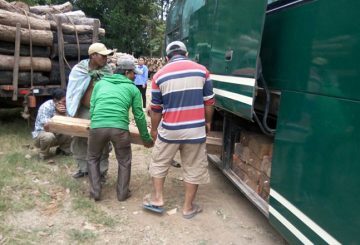 THE Prey Lang Network claims its patrols have found illegal logging is still rampant. 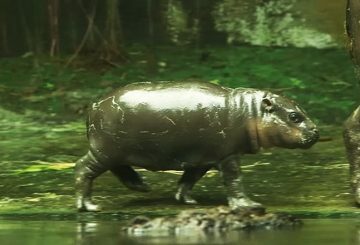 An American activist receives a $20,000 cheque for his conservation efforts. 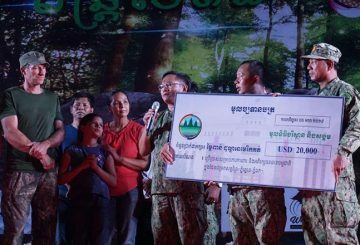 The Environment Ministry on Sunday handed a $20,000 check to an American activist in Preah Vihear province for his conservation efforts. 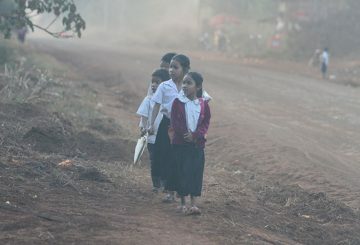 Ministry warns that temperatures in six provinces could dip to as low as 17 degrees. 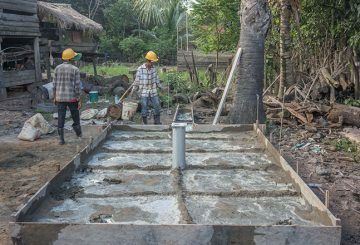 Access to clean water has been a real challenge for Cambodians living in some districts of provinces such as Preah Vihear. 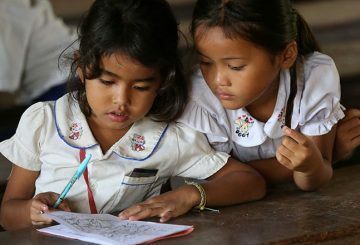 We’ve seen tremendous advancements in the country in the past decades. 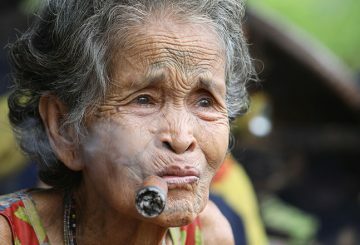 The massive buildings and facilities constructed here and there signify our economic revolution. 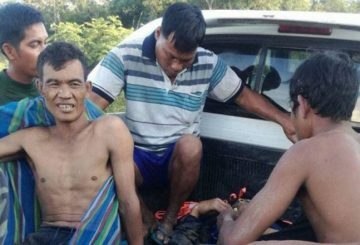 A man died and four other family members fell sick on Wednesday evening after consuming soup made from wild mushrooms in Preah Vihear province’s Kulen district. 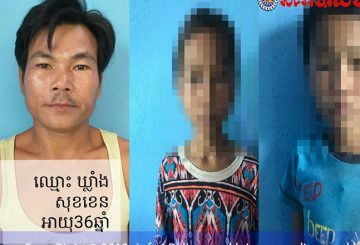 Preah Vihear Court charges a farmer over the repeated rapes of two young children. 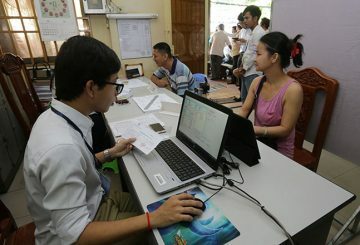 The National Election Committee yesterday commenced the 18-day voter registration period to update the country’s voter list. 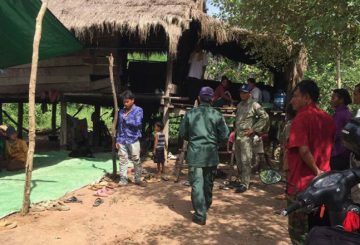 Three farmers suffer minor injuries after driving over a landmine in Chom Ksan. 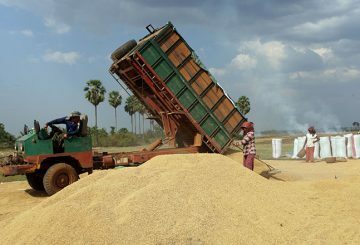 The innovative programme to boost farmers’ livelihoods is taking place today. 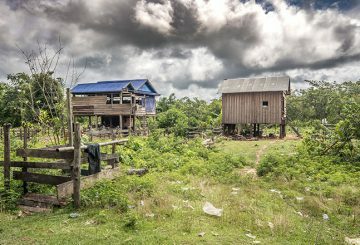 Two organisations aiming to restore indigenous land express concern over land in Preah Vihear province. 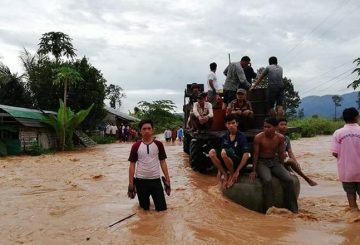 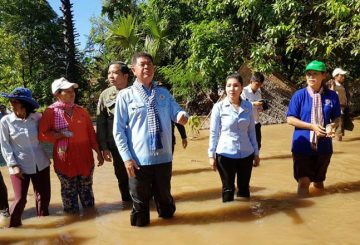 The Ministry of Water Resources and Meteorology yesterday said that heavy rain has continued to fall in multiple provinces. 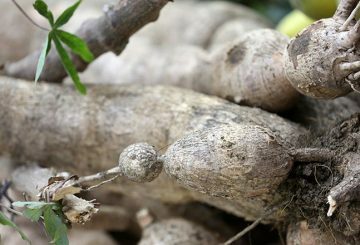 Ten agricultural communities in three provinces will now produce organic cassava. 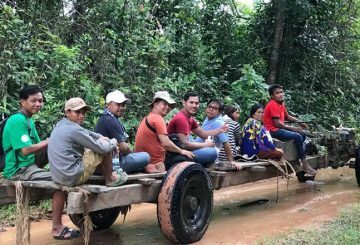 The Royal Academy of Cambodia and BM Nature Safari Co. sign a MoU for wildlife zoo. 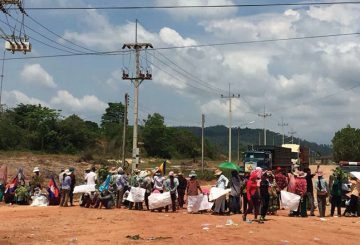 More than 100 families in Preah Vihear have accepted a resolution over a land dispute. 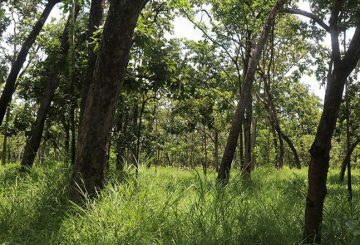 Experts have discovered more than 120 archaeological sites and three ancient locations. 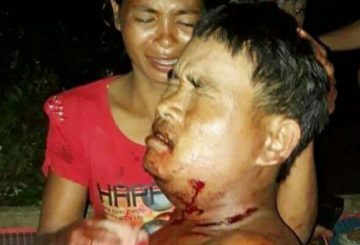 A 34-year-old farmer and alleged sorcerer was shot and seriously injured on Tuesday as he sat in front of his house in Preah Vihear province on the Cambodian-Thai border. 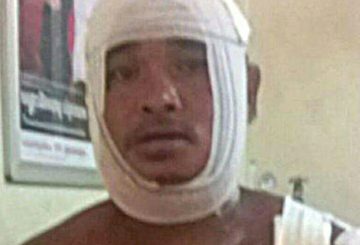 A 34 -year-old farmer and alleged sorcerer was shot and seriously injured as he sat in front of his house in Preah Vihear province on the Cambodian-Thai border. 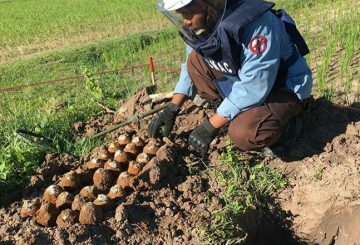 Cambodian Mine Action Centre officials detonate a pile of about 20 bombs.